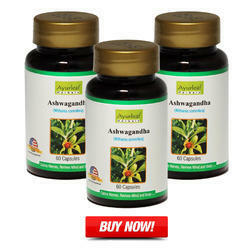 Ayurleaf herbals provide innovative and best result oriented Ayurvedic Medicines. As a distibutor, supplier and exporter world wide we understand the requirement and problem of our clients. 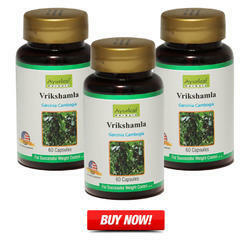 Ayurvedic products are made by using plant for medicinal purposes. Plants are basis for Ayurvedic treatments through much of human history, and such traditional medicines is still widely practices today. 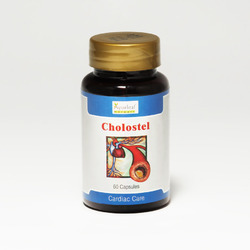 Modern medicine recognizes these Ayurvedic Products as a form of alternative medicine, as the practice of this is not strictly based on evidence gathered using the scientific method. Modern medicine, does, however, make use of many plant-derived compounds as the basis for evidence-tested pharmaceutical drugs and medicines that are derived from Ayurvedic medicinal sources. 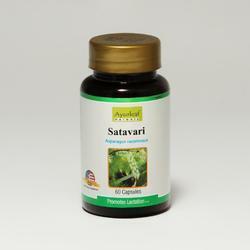 The scope of Ayurvedic products is sometimes extended to include fungal and bee products, as well as minerals, shells. 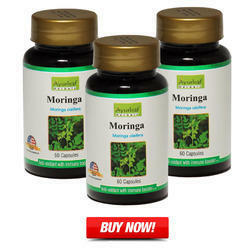 It contains 7 exclusive herbs that promote Best Weight Loss Juice weight loss by burning away the fat. It has Medohar Guggulu 250 mg, Vidang (Embelia Ribes) 50 mg, Vijayasar (Pterocarpus Marsupium Stick) 50 mg, Punarnava (Borhavia Diffusa) 50 mg, Rudrajata ( Aristolochia Galanga) 25 mg, Pippalimul (root of piper longum) 25 mg. This is a medical plant, Mucuna Pruriens Seed which is considered as a male. Its seeds are most potent. It is also called Mucuna pruriens or Cowhage or velvet bean. 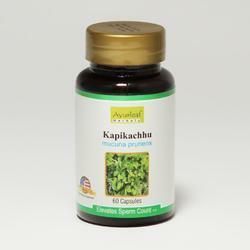 It is used to increase male and female fertility. When the patient has Infertility due to oligospermia it works as an.